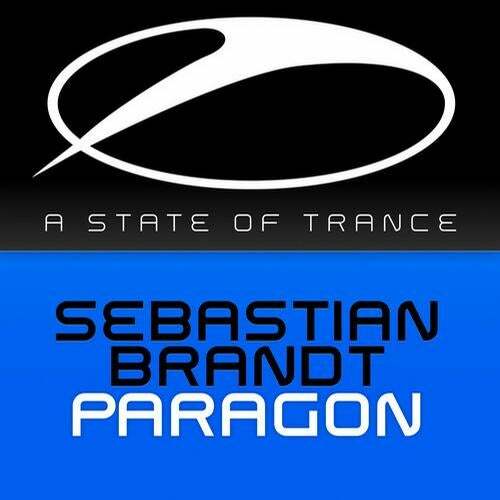 It's been a while since the world danced to a brand new Sebastian Brandt release. But the dark days are over, as the Swedish producer finally lands a new anthem to brighten the night. Be ready to meet 'Paragon'. Dance land has swayed to the melodies of 'Mana', rocked to the sounds of 'Ashes', were moved by the synths of '450' and surprised by 'Serenade'. Not a single Brandt release ever failed to fully impact the floors, so we're expecting the same with 'Paragon'. Already supported by Armin van Buuren, its deep, pounding bass and mesmerizing break will send you right back to that one perfect hands-in-the-air moment.